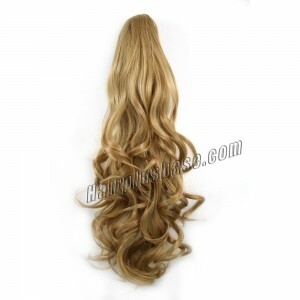 It is one of my favorite extensions and my first clip ponytail. Recently I had my hair shortened, and I felt regretful for my stupidity. Luckily, I occasionally heard about claw clip ponytail and then I chose one in the hair extensions & wigs shop in which I was a regular. Having it clipped into my ready-made short ponytail, I can have a long curly ponytail. It was so easy to be applied, changing my terrible hairstyle in no time. That’s why I liked it a lot. 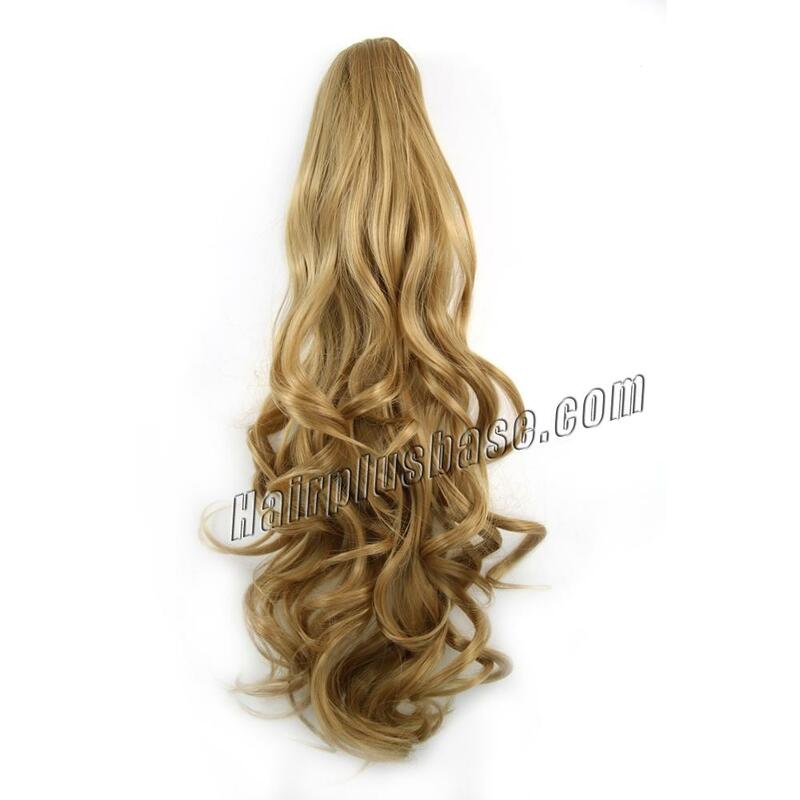 I had nothing to say about its quality as it is made from remy human hair and everybody know how this kind of hair looks like.